This looks like a truly amazing place! I’ve added it to my bucket list!! Excellent! Love your listing of activities, and the tip on the Game of Thrones tour is really helpful. 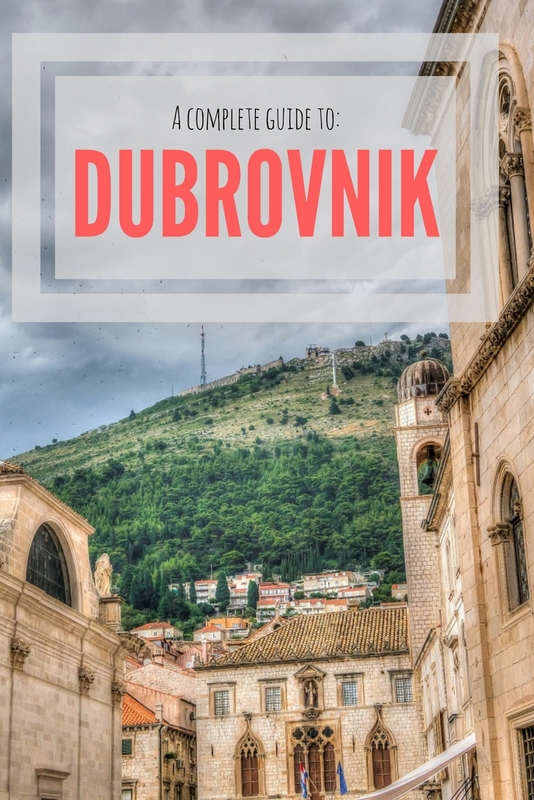 I was supposed to go to Dubrovnik last year, but we had to change our itinerary last minute. 😦 Disappointed, but I will make it back! I really want to walk the walls and explore the city. I would love to go to Croatia! I love the line: getting pissed in a world heritage site!!! I’d love the sea paddle & beach for sure!